Wireless premise equipment available through Alpine Communications at no charge. 12-month agreement required. *High Speed Internet is presently a distance-restricted service and is not available in all areas. Alpine Communications’ technical division will gladly verify that your location will accept service. 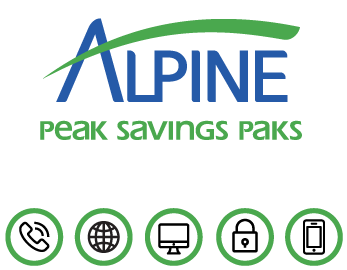 In order to receive Alpine service you must have line of sight to the Alpine tower. Trees, buildings, etc. may interfere with line of sight from one home/business and not from another. The service can vary depending on location, line quality, Internet traffic, CPU speed, operating system configuration and other factors beyond the control of Alpine. Alpine provides the service on a “best effort” standard and does not guarantee upload or download speeds. "Everything is super. The customer service is great...very calm when I've lost my mind with my computer. I also love the UPS pick up spot...everyone is very knowledgeable. 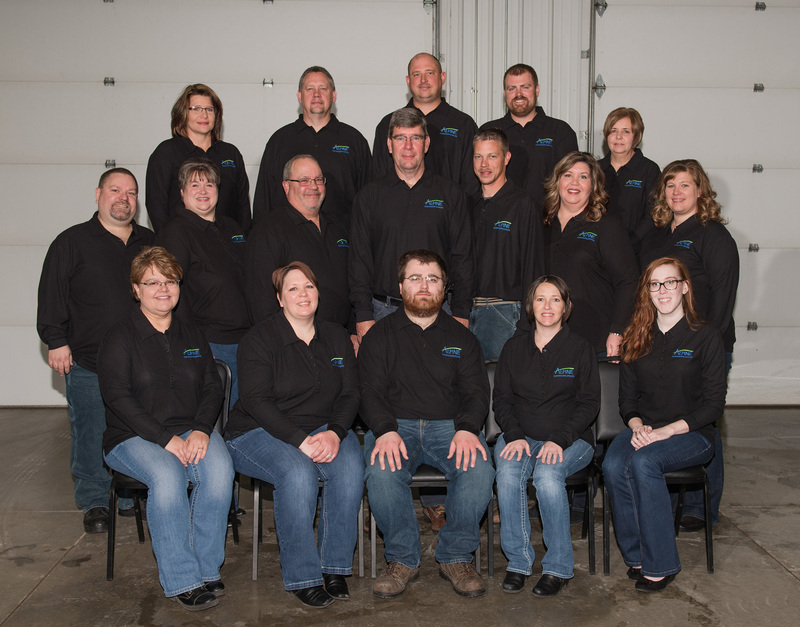 The community connections and what Alpine offers to nonprofits is extremely important and makes Alpine a great company."